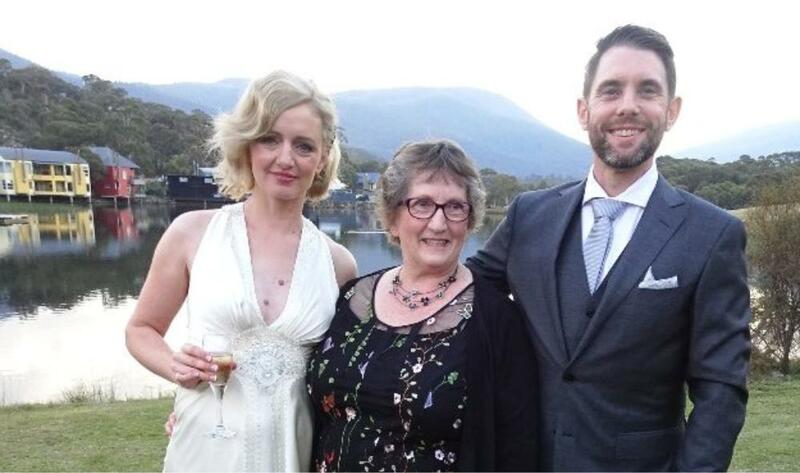 As a Celebrant I provide information to couples on how to apply for the official standard marriage certificate** from the Office of Births, Deaths and Marriages – after the marriage is registered. I’m asked if this is the certificate needed to legally change a surname. Although not strictly the role of any Marriage Celebrant to be involved in the name change process it is a common question and is generally a straight forward response to most couples. So the answer to the original question is “Yes. You will probably need the official marriage certificate to change a surname in many places”. Of course you can start using your married surname as soon as you are married, even before you have had the chance to change it legally/officially. **This is NOT the decorative certificate presented to you on your wedding day.